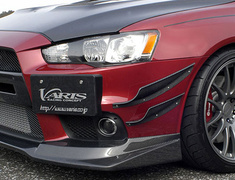 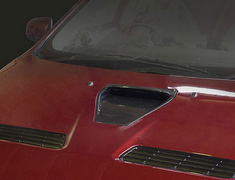 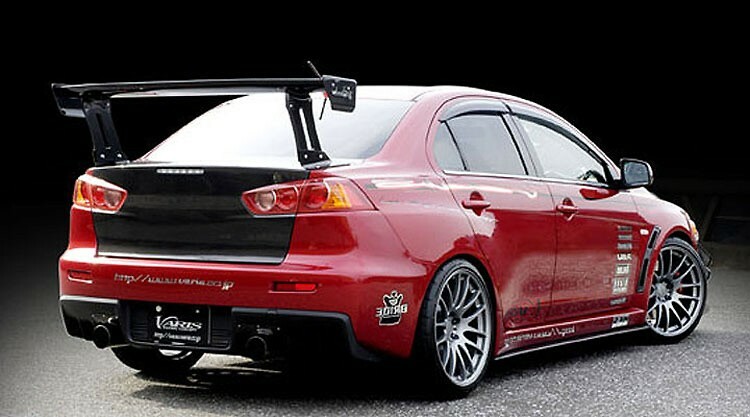 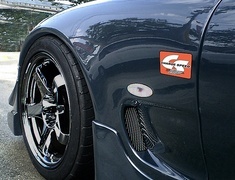 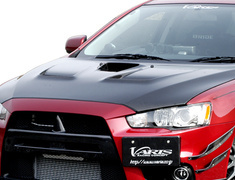 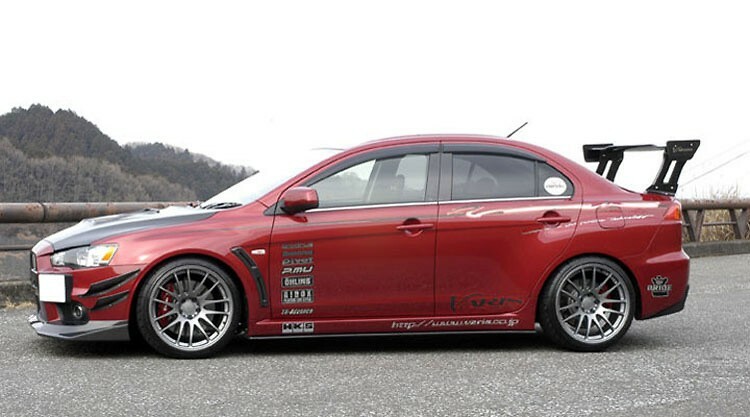 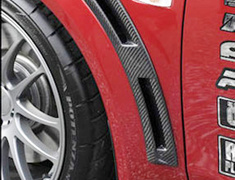 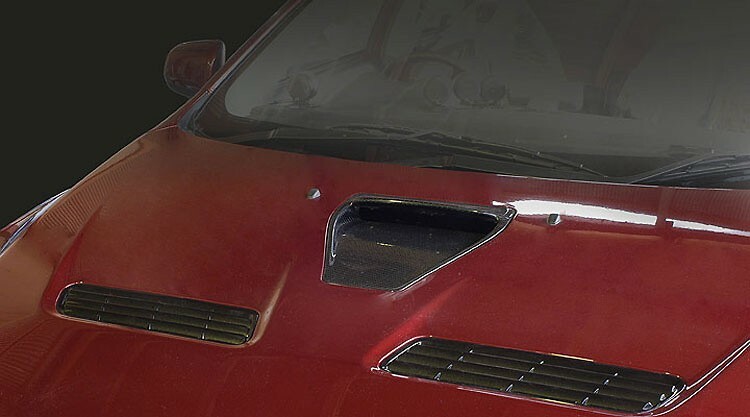 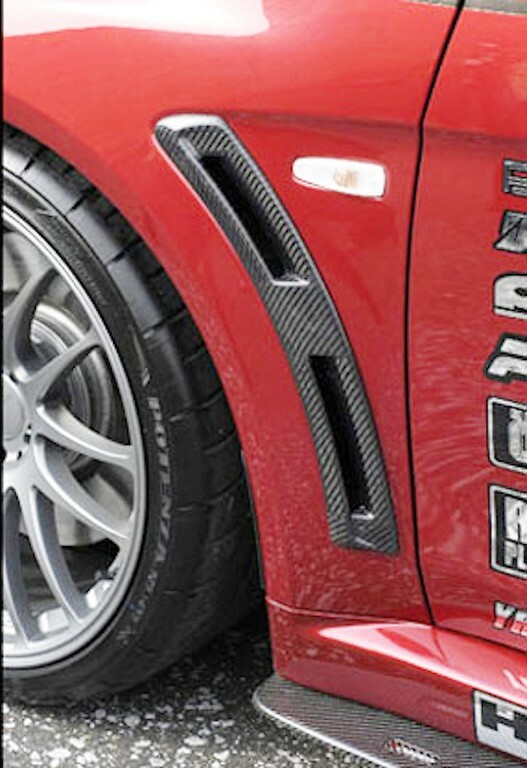 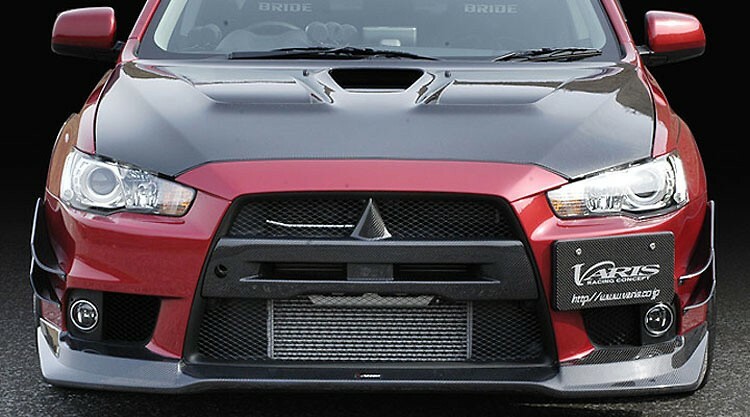 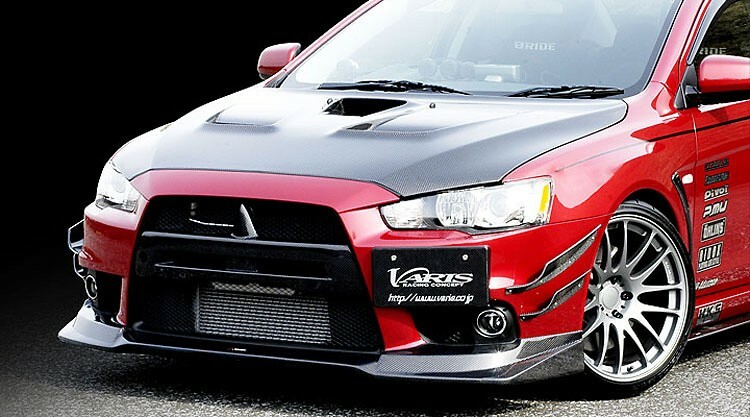 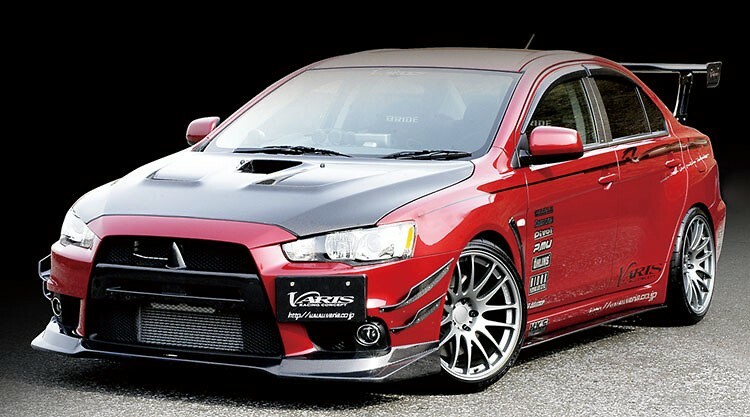 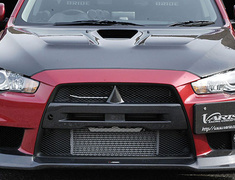 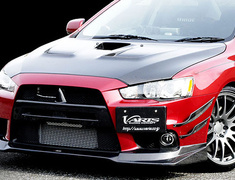 Varis offer this Aero Kit for the Lancer EVO X to make your car even more aggressive and ready for battle. 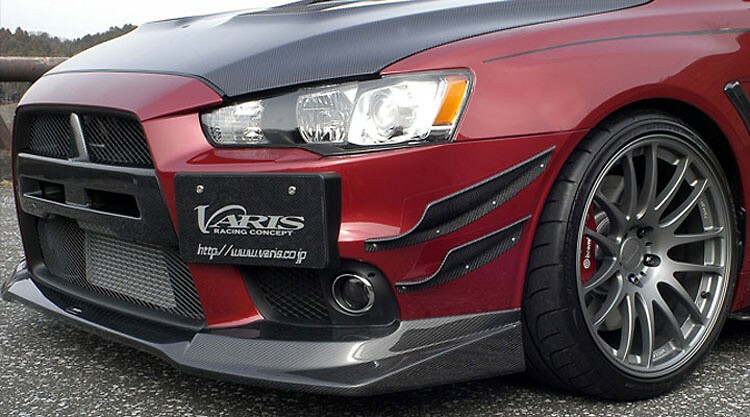 Varis offer this Aero Kit for the Lancer EVO X to make your car even more aggressive and ready for battle. 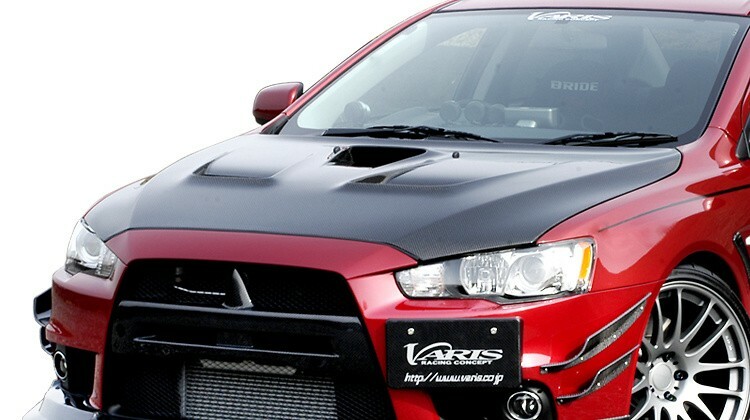 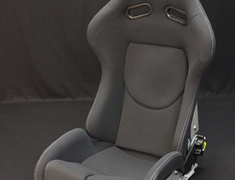 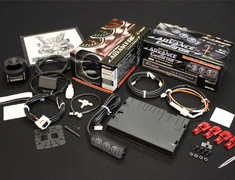 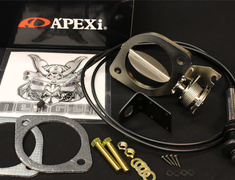 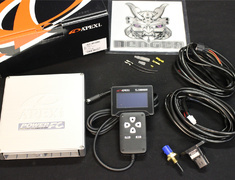 This is one of the original kits for the EVO X from Varis, and it still looks great after all this time.